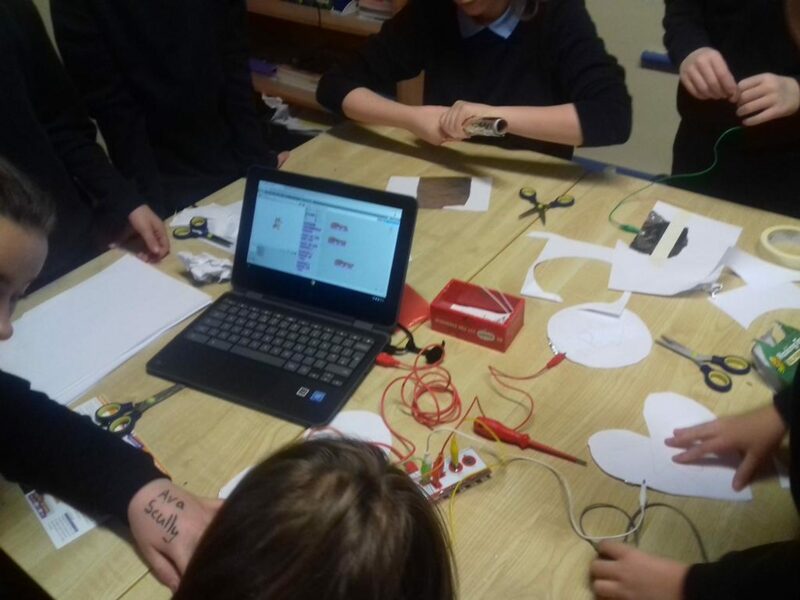 Mrs. Cawley has been very busy over the past six weeks implementing the Literacy Liftoff programme with students from 1st class and 2nd class in the Junior room. Both Mrs. Cawley and Ms. Campbell have been facilitating students working at stations to develop their literacy skills. 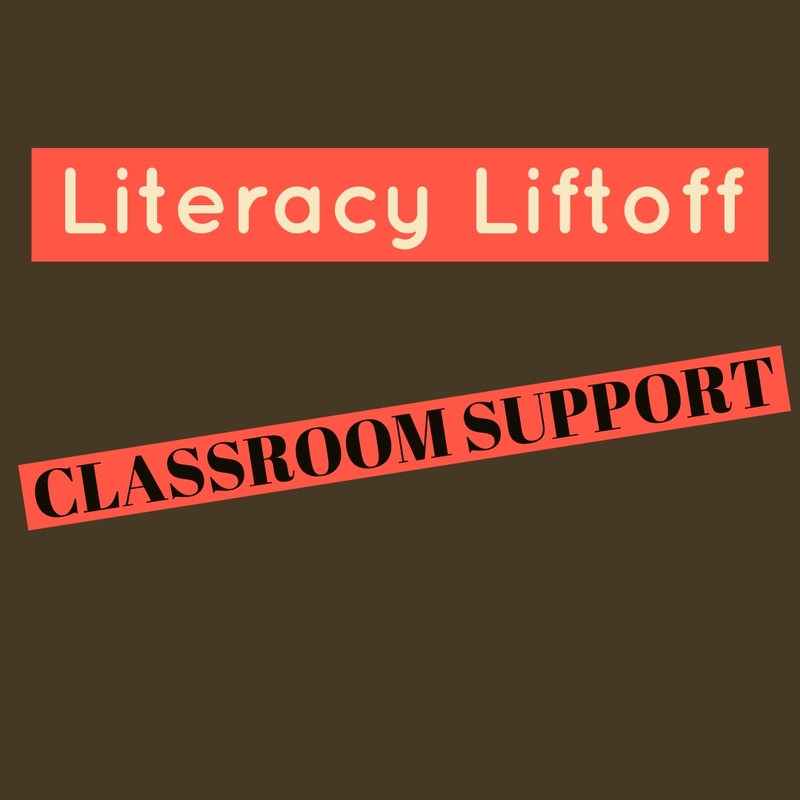 During each session of Literacy Liftoff the students work at each station for approximately 15 minutes before rotating to the next activity. Students also bring some activities home. At home parents and students read through some literature, ask probing questions about the text and check new vocabulary. During these interactions what is learned in school is re-enforced at home. A huge thanks to Mrs. Cawley for driving this initiative which we are very fortunate to have in our school. 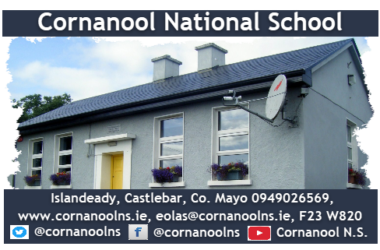 On Thursday 20th of December the students in Cornanool N.S. 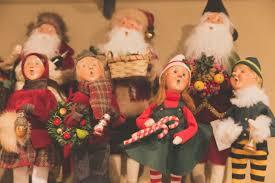 will deliver a Carol singing service in the foyer of Supervalu and Pennys shopping centre in Castlebar. 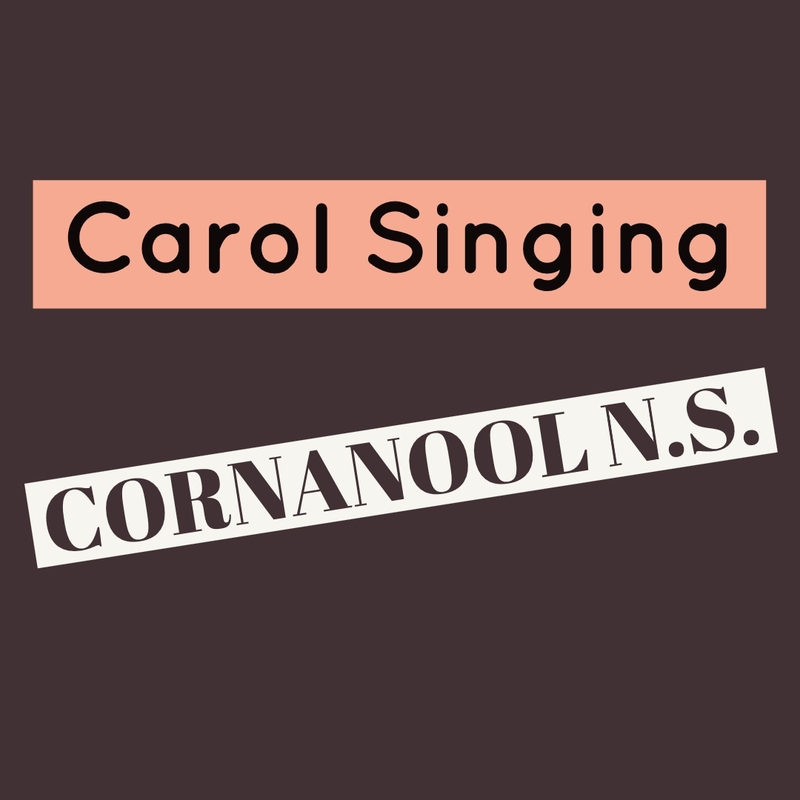 The Carol singing service takes place from 10 am – 11 am. Huge thanks to Ms. Campbell who has been busy harmonising the voices of JI – 6th classes into a melodic symphony.